Blue Forms and Free places. Inevitably the summer holidays are drawing to a close and the older children are returning to school. The next big job on our list is the nursery education grant funded places. All children are entitled to a free 15 hours of nursery education the term after their third birthday. So if your child was born between April and August your child will be ready to claim their free hours at Danesmoor House. 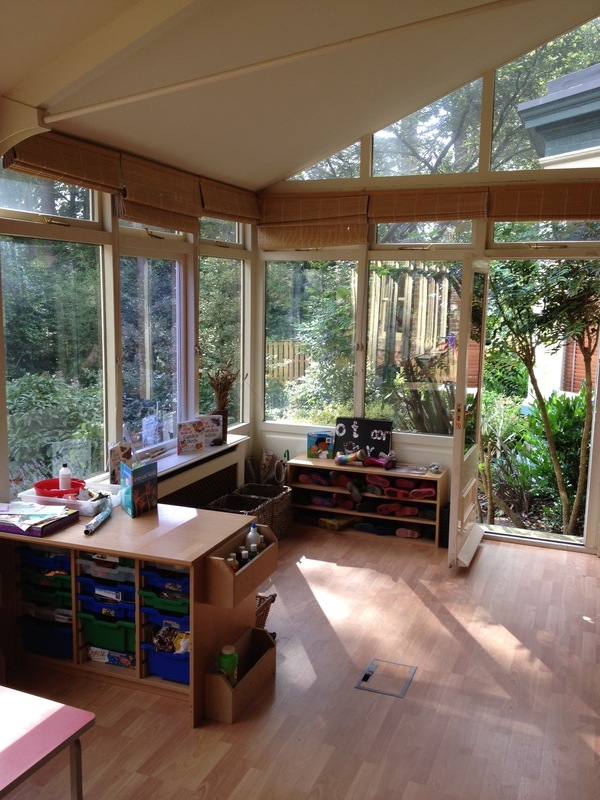 Nursery education grant can be taken on a morning or afternoon session. Children can attend for the whole day and have the grant sessions taken off your daily bill or children can attend two sessions in a day and pay to stay for lunch between sessions, or attend for the nursery grant sessions alone. The curriculum at Danesmoor House is no different from a school based setting, and it is worth remembering that where your child attends pre school has no impact on their school placement as that is applied for separately. Danesmoor House will staff at a ratio of 1:8 so for every 8 children there will be a qualified member of staff. On top of this ratio we will have training staff who are not included in the ratio. Danesmoor House is crammed full of highly qualified practitioners. In the pre school, Rachel is currently studying for her degree, Vicky is a level four practitioner and Linda our manager who oversees the pre school team has her EYPS and degree. If you haven’t decided where you want your child to attend pre-school, it is not too late to come and see us. Linda and the team will be only too glad to speak to you and give you a tour of our classrooms and grounds and ensure that your child gets the pre school they deserve.